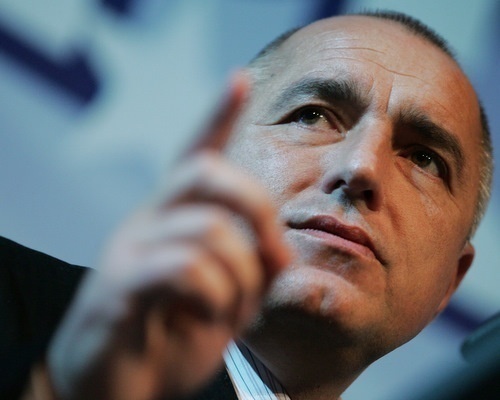 Bulgarian Prime Minister Boyko Borisov has suggested once again that the Russian-sponsored Burgas-Alexandroupolis oil pipeline project will fail to be realized. Speaking in an interview for the Bulgarian National Television dedicated to the first year of his term as Prime Minister, Borisov reminded that his government is currently expecting an internationally-sanctioned environmental assessment to be ready by February 2011 in order to decide on whether to realize the pipeline, which is a joint project with Russia and Greece. “This means, delicately put, that this project will not be realized, especially after the environmental disaster in the Gulf of Mexico, because there is no environmental expert who might sign an environmental assessment which is favorable to this pipeline,” stated Borisov. In June, the Prime Minister shocked Russia and Greece and his own Economy and Energy Minister by suggesting that Bulgaria was giving up the joint project, which is supposed to transport oil by going around the Bosphorus. Hours later he said his words were misinterpreted and Bulgaria would decide on the pipe only after the completion of an environmental assessment.